how to install firmware i am struggling it failing to download and send failed message. 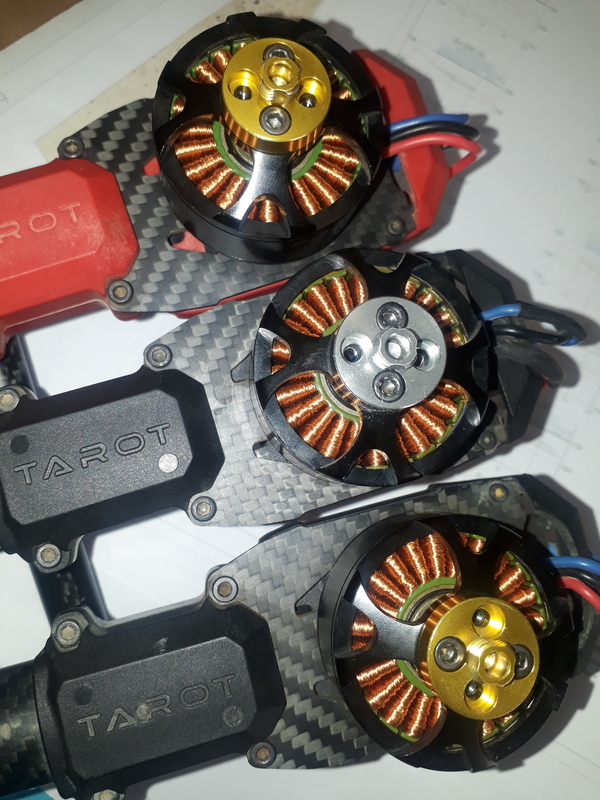 i am trying to spin the motors with rc transmitter and either with mission planner is falling to arm the motors. may you assisit me maybe the connection setting are not correct. (T10J Futaba transsimitter, mission planner and apm hexacopter drone (Tarot steadii drone mixed parts) ) , futaba receiver R2008SB S-FHSS. Hey quick question. 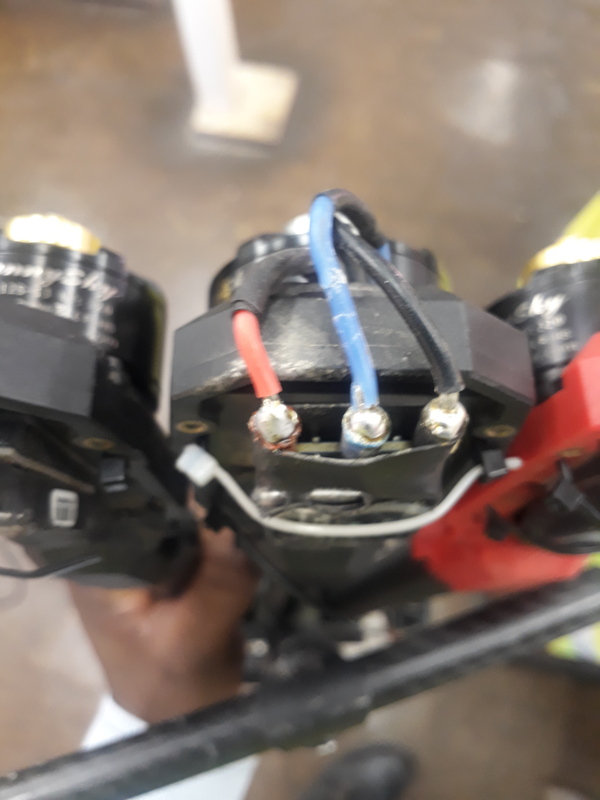 Is your servo connector from the receiver going to the RC in on your Pixhawk? I’d check on my radio calibration screen to ensure that I’m getting signal sent to the Pixhawk. But to arm is typically down and to the right on the throttle side gimbal. what position of other switches from A to H. to set them on manual mode or auto. Hi good Evening. 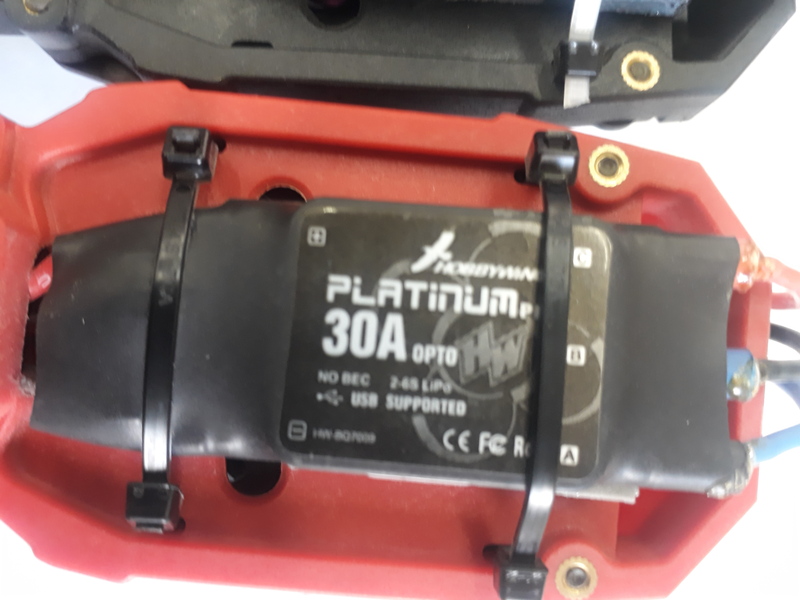 How can i fix the motor. Where i can get the one Damaged for Repair. 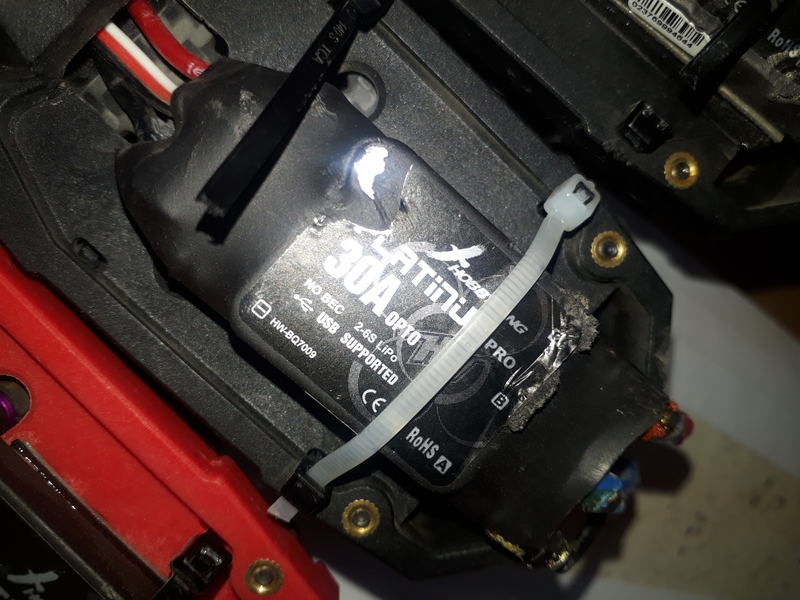 One of my motors is not working . If there is any supplier for hexacopter you can contact me . On my Email benedictmutobaya@gmail.com .